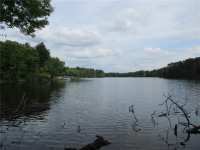 GREAT OPPORTUNITY TO OWN 5.25 ACRES WITH 302 FEET OF LAKE FRONT ON THE SOUTH SHORE OF LAKE POKEGAMA. 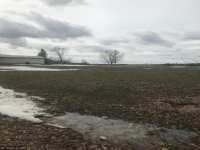 THIS PROPERTY OFFERS MANY UNIQUE DEVELOPMENT OPPORTUNITIES FOR . 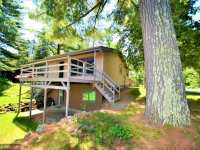 . .
POKEGAMA LAKE SPLIT LEVEL HOME FEATURES VIBRANT COLORS, 4 BEDROOMS, HUGE LL FAMILY ROOM, OPEN FLOOR PLAN AND 2.5 ATTACHED GARAGE. 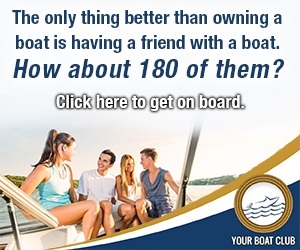 LOCATED CLOSE TO CAUSEWAY BRIDGE AND . . . 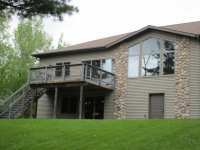 WEEKEND GETAWAY OR YEAR ROUND LIVING - THIS PERFECT WATERFRONT RETREAT IS ONLY 1 HOUR FROM THE TWIN CITIES. ALMOST EVERY WINDOW IN THIS IMPECCABLY UPDATED, 3 BED/2 BATH, . . .
BEAUTIFUL POKEGAMA LAKE! MOVE RIGHT INTO THIS BEAUTIFULLY UPDATED 5 BR HOME. ENJOY PICTURESQUE LAKE . . .
SHORELINE ON TWO LAKES! 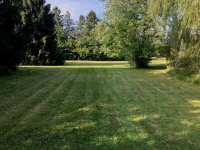 HUGE YARD WITH LEVEL ELEVATION ON POKEGAMA WITH HARD SANDY SHORELINE. ENJOY A DOCK AND VIEW OF HALE LAKE. MATURE TRESS. MANY UPDATES: COMPOSITE . 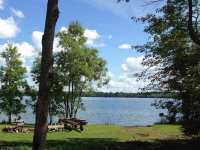 . .
BRING YOUR FAMILY AND FRIENDS TO POKEGAMA LAKE! THIS SUPERB LAKE HOME IS MADE FOR ENTERTAINING; FROM THE GIGANTIC LAKESIDE DECK TO THE BACKYARD FIRE PIT TO THE SPACIOUS . . . THIS SUPERB LAKE HOME IS MADE FOR ENTERTAINING; FROM THE GIGANTIC LAKESIDE DECK TO THE BACKYARD FIRE PIT TO THE SPACIOUS FAMILY ROOM WITH KITCHENETTE. FOUR SPACIOUS . 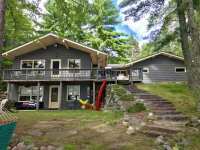 . .
THREE BEDROOM RAMBLER WITH TWO STALL ATTACHED GARAGE ON THE BEAUTIFUL POKEGAMA LAKE WITH 179' OF LAKE SHORE. 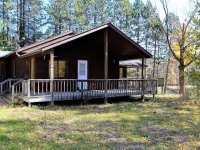 ALSO, A 2 BEDROOM GUEST CABIN AND 3 STALL DETACHED GARAGE. . . . YOUR NEW POKEGAMA LAKE HOME HAS EVERYTHING TO OFFER AND MORE. THE BONE FLAT LAKE FRONTAGE WITH . . . THIS CHARMING POKEGAMA LAKE CABIN OFFERS EXCELLENT BIG WATER VIEWS THROUGHOUT THE HOUSE. 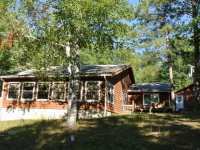 WITH 3 . . .
OVER 10 ACRES ON POKEGAMA LAKE. CONVENIENTLY LOCATED ON MISHEWAKA ROAD. 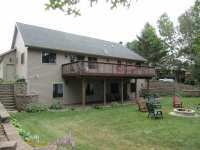 HUGE GREAT ROOM WITH A HIGH VAULTED WOOD CEILING THAT IS FLOODED WITH TONS OF NATURAL LIGHT. . . . NEWLY FINISHED NORTHWOODS POKEGAMA LAKE HOME! 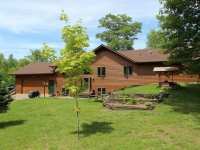 EXCEPTIONAL TWIN HOME LOCATED WITHIN SHADACK LANDING DEVELOPMENT WITH FANTASTIC SPOT ON 3800 ACRE CHETEK CHAIN OF LAKES. . . .
WELL-BUILT HOME ON THE LAKE AND CLOSE TO MINONG NOT MUCH MORE TO ASK FOR. LAKESIDE DECK FACING WEST . . .
WELL BUILT HOME ON THE LAKE AND CLOSE TO MINONG...NOT MUCH MORE TO ASK FOR. LAKESIDE DECK FACING . 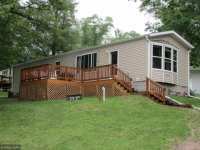 . .
EASY LIVING IS WHAT THIS AFFORDABLE POKEGAMA LAKE HOME HAS TO OFFER. 3 BRS, 1 FULL BATH &AMP; TONS . 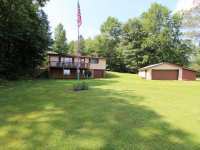 . .
FALL IN LOVE THE MINUTE YOU WALK INTO THIS BEAUTIFUL OPEN CONCEPT LAKE HOME ON A QUIET BAY OF THE CHETEK CHAIN OF LAKES. FEATURES WESTERN RED CEDAR CATHEDRAL CEILINGS, . . . 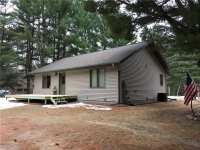 THIS WELL CARED FOR HOME HAS ACCESS AND FRONTAGE ON POKEGAMA LAKE. 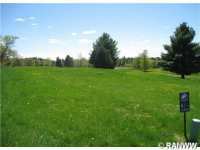 CONVENIENTLY LOCATED NEAR TO TOWN AND PROVIDES THE RECREATIONAL OPPORTUNITIES RIGHT OUT YOUR DOOR. THE . 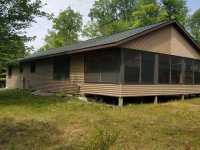 . .
WELL CARED FOR HOME HAS ACCESS/FRONTAGE ON POKEGAMA LAKE. 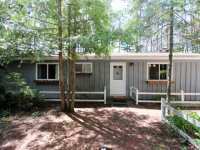 CONVENIENTLY LOCATED NEAR TOWN AND PROVIDES THE RECREATIONAL OPPORTUNITIES RIGHT OUT YOUR DOOR. HOME HAS A NICE . . . THIS HOME IS QUAINT AND COZY WITH A BEAUTIFUL VIEW OF POKEGAMA LAKE. LOT IS MOSTLY LEVEL. SIT IN THE SCREEN PORCH AND ENJOY THE LAKE VIEWS. 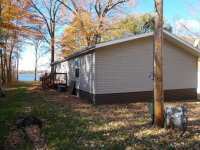 2 STORAGE SHEDS &AMP; DOCK . . .
ONE OF A KIND POKEGAMA BUILDING LOT! EVER WANTED TO HAVE A LAKE ESCAPE THAT IS SURROUNDED BY WATER ON THREE SIDES? 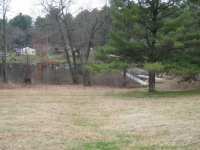 THIS 3.11 ACRE WOODED LOT IS THE END OF A BEAUTIFUL . . . 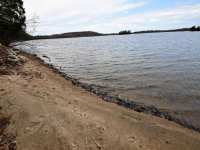 FANTASTIC WATERFRONT BUILDING SITES SITUATED ON POKEGAMA LAKE WITH ACCESS TO CHETEK CHAIN OF LAKES. . . . 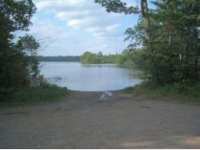 FANTASTIC WATERFRONT BUILDING SITES SITUATED ON POKEGAMA LAKE AND HAVE ACCESS TO THE 3800 ACRE CHETEK CHAIN OF LAKES. THIS STRETCH OF LAKE IS A NO WAKE ZONE. THE FEES . . . 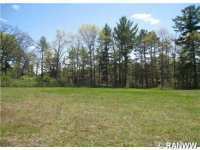 FANTASTIC WATERFRONT BUILDING SITES SITUATED ON POKEGAMA LAKE WITH ACCESS TO THE CHETEK CHAIN OF . 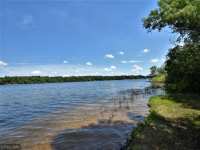 . .
MISHAWAKA TOWNHOME LIVING ON LAKE POKEGAMA PROVIDES YOU WITH ALL OF THE AMENITIES OF HOME OWNERSHIP WITHOUT THE OUTDOOR MAINTENANCE RESPONSIBILITIES. AREA IS CLOSE TO . . . 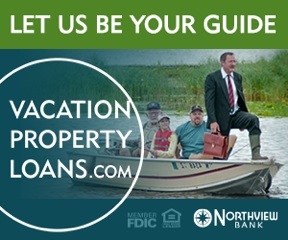 ECONOMICAL ESCAPE ON POKEGAMA LAKE!! 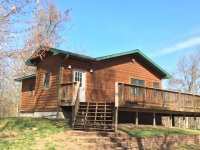 THIS EXCEPTIONAL CABIN WAS BUILT IN 2015 AND IS STILL LIKE NEW. SET IN THE SOMERSET PARK CONDOMINIUM DEVELOPMENT WITH OVER 500 FEET . . .
POKEGAMA LAKE ON BOTH SIDES OF YOUR LIFE! 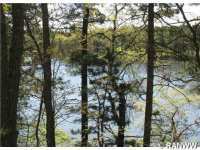 THIS 2.75 ACRE WOODED LOT IS LOCATED ON A PENINSULA AND HAS ACCESS TO THE LAKE ON BOTH SIDES OF THE PROPERTY. THIS ACCESS OPENS . . .
POKEGAMA LAKE ON BOTH SIDES OF YOUR LIFE! 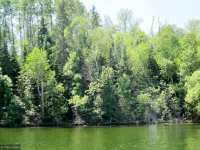 THIS 2.75 ACRE WOODED LOT IS LOCATED ON A PENINSULA AND HAS ACCESS TO POKEGAMA LAKE ON BOTH SIDES OF THE PROPERTY. THIS ACCESS . 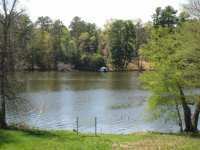 . .
BEAUTIFUL 1.17 ACRE LEVEL LOT WITH 10 FOOT LAKE EASEMENT FOR YOUR OWN PERSONAL DOCK AND BOAT! EAST FACING LAKE VIEW FOR STUNNING SUN RISES! THIS LOT IS A PERFECT NEW . . . SPACIOUS WOODED LOT WITH LAKE ACCESS! 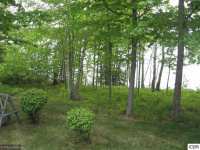 THIS MASSIVE 5.59 ACRE WOODED LOT IS LOCATED JUST NORTH OF CHETEK AND HAS ACCESS TO POKEGAMA LAKE, WHICH OPENS UP EVERYTHING THE . 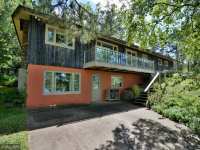 . .
SERENE WOODED BUILDING SITE ON 6 ACRES WITH POKEGAMA CREEK FLOWING ALONG THE WESTERN EDGE. THERE IS AN AREA ALREADY CLEARED FOR A CAMP SITE OR BUILDING A RETREAT/CUSTOM . 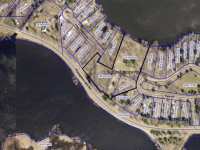 . .
PRIME BUILDING OPPORTUNITY WITH WATERFRONT ACCESS! 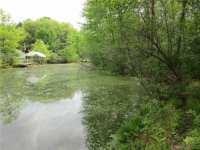 LOOKING FOR LAKE ACCESS, BUT DON'T WANT TO PAY THE TAXES ON A WATERFRONT LOT? THESE BUILDING SITES COULD BE EXACTLY . 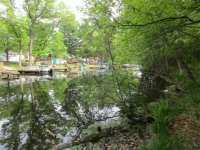 . .
PRIME BUILDING SPOT WITH WATERFRONT ACCESS! 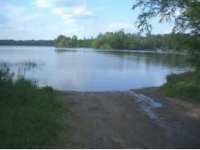 LOOKING FOR LAKE ACCESS BUT DON'T WANT TO PAY THE TAXES ON A WATERFRONT LOT? THESE BUILDING SITES COULD BE EXACTLY WHAT YOU . 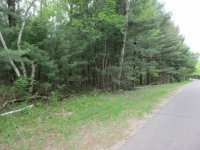 . .
WHITE FEATHER WOODS LOT 4: REASONABLY PRICED WOODED LOT TO BUILD A HOME OR COTTAGE WITH DEEDED . 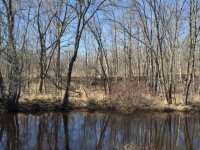 . .
PRIME BUILDING OPPORTUNITY WITH WATERFRONT ACCESS! LOOKING FOR LAKE ACCESS, BUT DON'T WANT TO PAY . 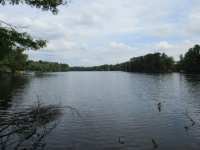 . .
BEAUTIFUL 1/2 ACRE LOT NEAR LAKE POKEGAMA. PERFECT FOR BUILDING A YEAR ROUND HOME OR RV CAMPING. ONLY 1000 FT FROM THE LAKE. ONE BLOCK TO SUPPER CLUB/RESORT AND BOAT . 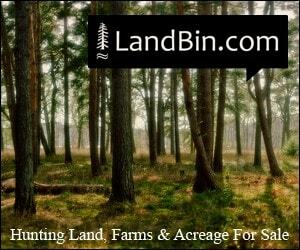 . .
WHITE FEATHER WOODS LOT 9: REASONABLY PRICED WOODED LOT TO BUILD A HOME OR COTTAGE WITH DEEDED . 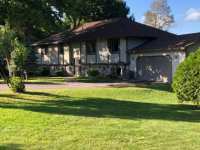 . .
4 Listings in Brook Park MN ..
70 Listings in Chetek WI ..
21 Listings in Cohasset MN ..
37 Listings in Grand Rapids MN ..
2 Listings in Grasston MN ..
114 Listings in Minong WI ..
26 Listings in Pine City MN ..